How much money, time, and attention have you spent on clothes, shoes, accessories and jewelry in your life? I don’t know my number, but I have a feeling it is significant; like pay for a college education, travel around the world, or support a cause I believe in significant. I’m not asking the question to make you (or me) feel guilty, but to inspire change when considering how we will continue to invest our precious resources. I remember times when I felt guilty spending $50 on a new dress I didn’t need, but when thinking about my investment of $20,000, 7 months, and energy that cannot be measured on an educational program last year, I only feel gratitude. It was an investment in my work, heart and soul. I met people who have become friends for life. 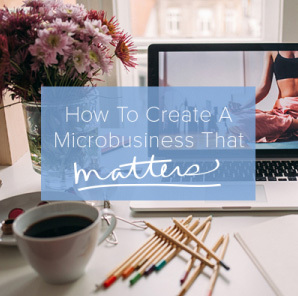 I learned how I really want to work in this world, and simply by making the investment in myself, I realized how much I cared about my work, and how showing up for it in the right way made all the difference in not only the success of my business, but in my health and relationships too. Maybe you don’t spend much on clothes, but have another vice, or way you spend your time, money, and attention that may not serve you as well as something else. If you can identify that kind of pitfall, do the math and see what you’ve spent in the last year, 5 years, or 10. Then ask yourself if you want to spend on the same thing moving forward, or if there is another investment that might be more meaningful. You can’t lose with this investment strategy: Spend less money, time, and energy on hiding and covering up, and more money, time, and energy on shining. We easily spend our resources on things to help us cover up our bodies, emotions, tender hearts, and insecurities. But when we have an opportunity to really invest in ourselves, we try to talk ourselves out of it. As if we don’t deserve to shine, as if we aren’t worthy of the investment. I spent more than a year considering the big investment I made last year. I wanted it, but I didn’t know if I was ready. Until I understood my question wasn’t, “Am I ready?” but “Am I worth it?” I couldn’t make the commitment. If you could admit you are worth it, how would you best invest your money, time, and attention in the person underneath the clothes? The answer is going to be different for everyone, but imagine what it would feel like to experience gratitude and transformation around your next investment instead of guilt and disappointment. A new dress/shirt/pair of shoes won’t change you, but learning something new will. Investing in new furniture won’t move you on the inside, but helping someone else will lift you from the inside out. 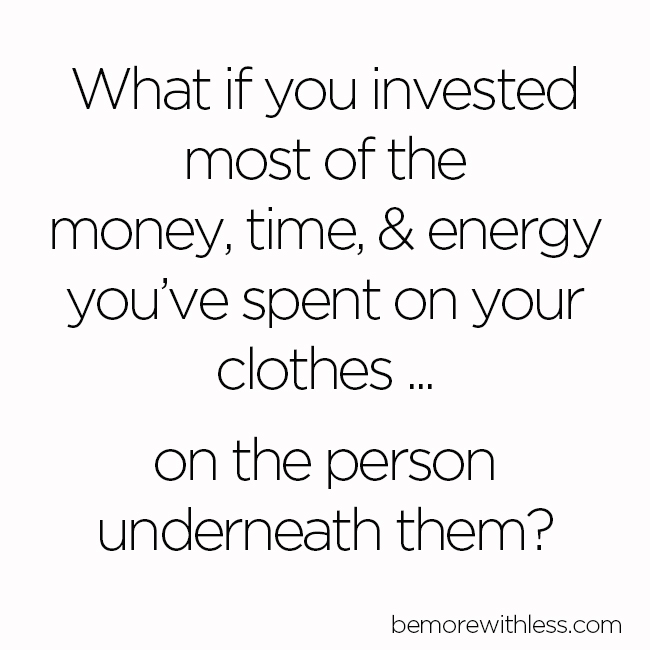 What if you invested most of the money, time, & energy you’ve spent on your clothes on the person underneath them? I’m not suggesting the items above are are the best ways to invest in yourself. Only you know what you most need and want. Once you accept the idea that you are worth it, and pull back on spending your resources on things that cover you up, you can begin to invest in what helps you shine. I can’t even begin to fathom the thousands of dollars I’ve spent on material and vanity items. But when I’m having a bad day or feeling lousy about my self-image, it’s so much easier to turn to the quick fix – a pretty new blouse, a new shade of lipstick, a bottle of hair serum. Except you’re right, none of these things will fix the stuff inside. It’s just that ‘investing in myself long term’ isn’t a quick fix. I want to stop wasting money on ‘things’ and spend it on experiences. Spend more time with my aging parents. Spend more time with friends. Visit relatives across the world. This post was everything for me. It has inspired me to keep blogging no matter what. Thank you for the inspiration. 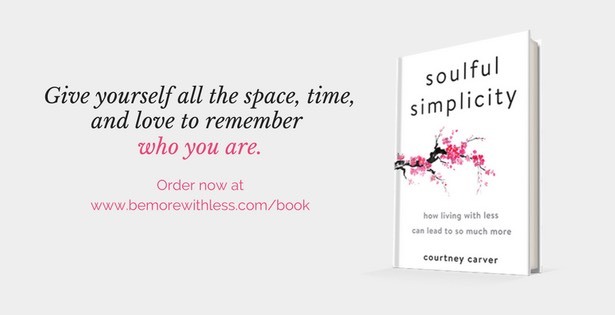 I loved this post, Courtney! I too spent on stuff I could wear and when I added everything up last year, realized what I thought were little purchases added up to buckets of money. It was a sobering thought. So I decided to invest in myself as you’ve termed it: enrolled in a business course, started a website, went on trips with my sister and friends. I spent a similar amount yet the value was higher. And all that’s needed to start is a little self-awareness. Thanks, will be sharing this on Twitter! I feel lucky that I have developed the habit of learning since young. And I love reading. Basically, I read about 2 or 3 books a month and reading has become my habit for a long time. I have also attended quite a number of seminars from other great and successful leaders such as Anthony Robbins. I don’t know the number of dollars spent on clothes/makeup/shoes in the past decade and I really don’t want to know! But I do know that it was a TON of money. I would definitely be out of debt and have a bigger travel/savings account if I redirected my dollars to actually benefit ME and not my outward appearance. I think I’m tipped very highly in the invest in the woman under the surface side. I have an advanced degree, and still keep learning new skills and ways to enjoy my time on earth. I love my shoes (I wrote a whole piece this week about frugality and expensive shoes), and they contribute to my money-making since they portray me in a positive light, but they are nothing in comparison to what I’ve invested in my mind. Oh my, knowing the sheer amount of clothes I have given away over the past couple decades and still have in my closet, I can only imagine how much money I have spent on clothes. 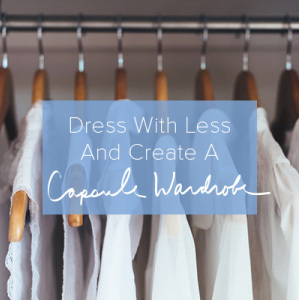 I am very close to having a minimalist wardrobe and have successfully narrowed down my clothes to only those that I truly love and those that make me feel comfortable and good wearing them. I just can’t think of the past mistakes I’ve made in wasting all that money, but I’ll just remind myself to never go down that road again. Thank you for this perspective — it is a wonderful way to think about what matters most!